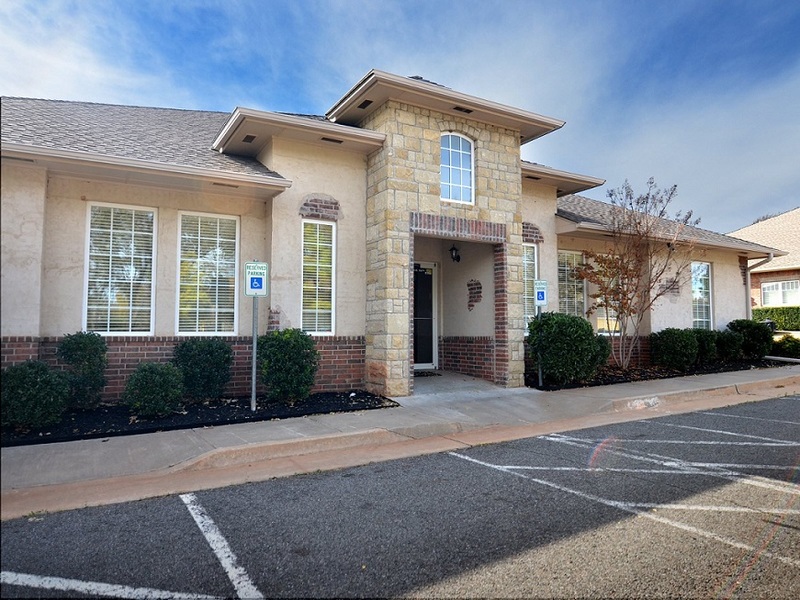 These executive office suites in Edmond are located north of Oklahoma City, based within an attractive period-style building in an office park near the I-44 Kilpatrick Turnpike. This convenient location provides easy access for business users to the Quail Springs area and the many amenities of Oklahoma City's Memorial Road corridor. This excellent independently-operated business center is within easy reach of many local restaurants, hotels, retail stores and fitness centers, providing a pleasant environment for business owners, staff and guests alike. Located north of Oklahoma City, this well-presented business center in Edmond, OK, is the perfect place to start or grow a business. It’s conveniently located on N Broadway in north Edmond, providing easy access to I-35 leading south to Oklahoma City or north to Wichita. 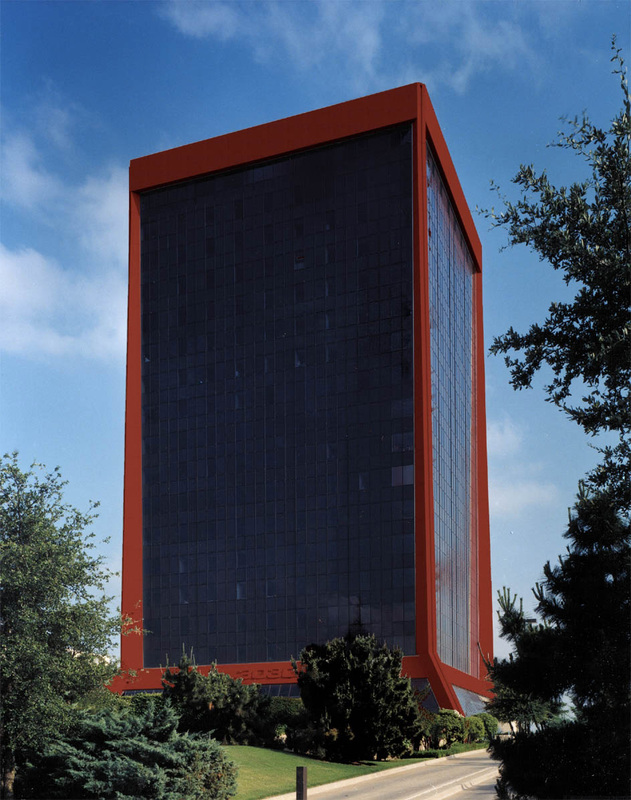 The business center offers surface parking directly in front of the building and is close to Mitch Park, along with various local amenities including shops, hotels, spas, restaurants and retail outlets.